Captivating Sceneries. Mouthwatering French Cuisine. 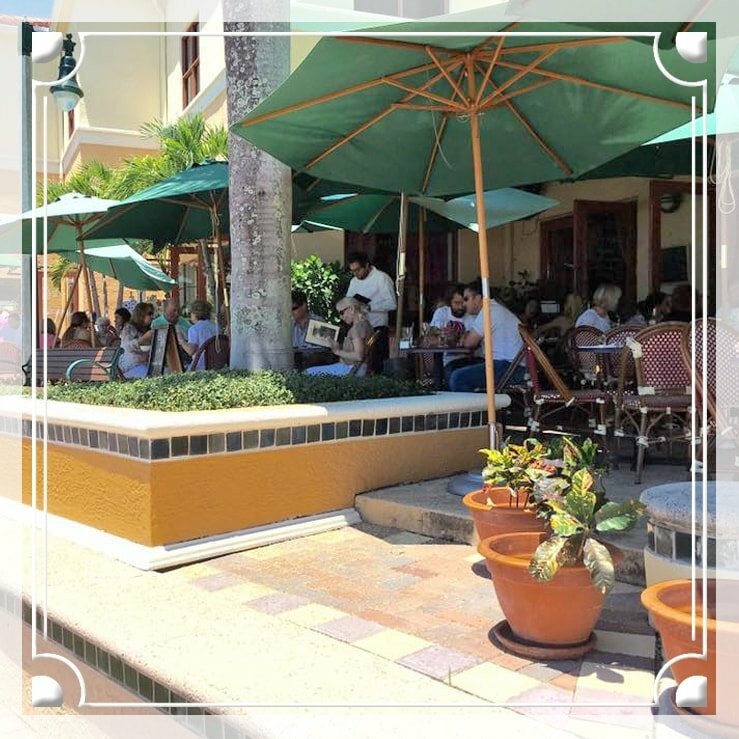 Cafe des Artistes is a quaint waterfront French restaurant and bistro in Jupiter, FL. Sitting in the heart of Jupiter Yacht Club Marina, our French restaurant offers front-row seats to some of the most beautiful sceneries in South Florida. Dine with us today and bask in the magnificent view as we serve you traditional and truly mouthwatering French cuisine. Our menu at Cafe des Artistes is a celebration of authentic French cuisine. We serve traditional French food prepared by Chef Thierry Magne, a master of old-style French cookery. The menu, complemented by daily specials and combined with a large selection of the finest French wines, allows you to experiment with all the classic dishes of a humble, local French restaurant and bistro. Meanwhile, the bar serves premium wines (red, white, or rose from “Provence”), champagne by the glass or bottle, beers, and our flavored, homemade Cocktail of Sangria. Experience the finer things in life! 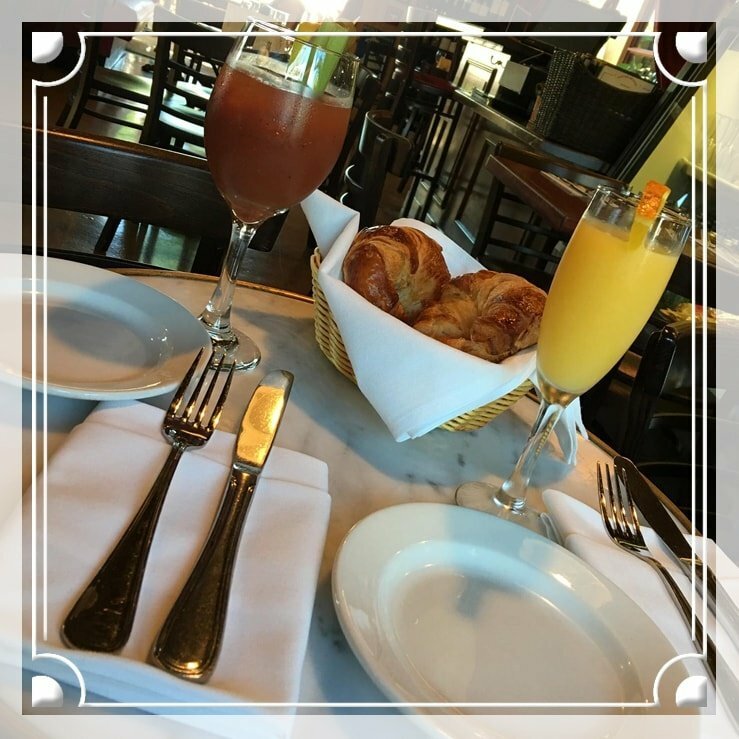 Enjoy a luxurious dining experience at Cafe des Artistes. We serve heavenly French dishes in a refined yet casual and cozy environment. Be it a dinner date with your beloved or a special gathering with your dearest relatives and friends, we promise to treat you with palatable meals and an impeccable service. Contact us if you have questions or want to reserve a table.